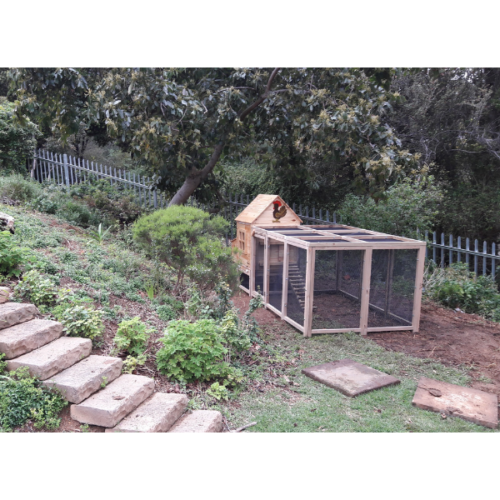 Keeping hens for eggs in urban gardens is growing in popularity. 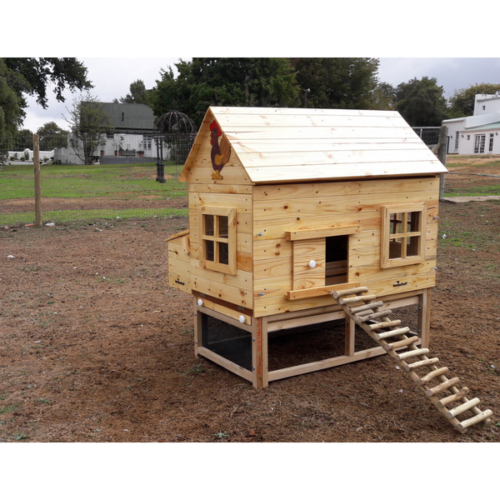 More and more people are venturing into the world of keeping chickens. 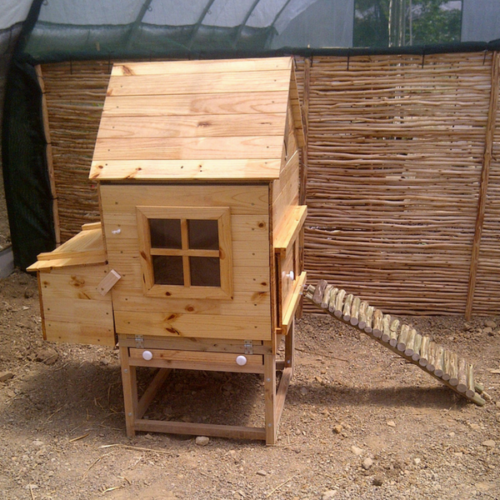 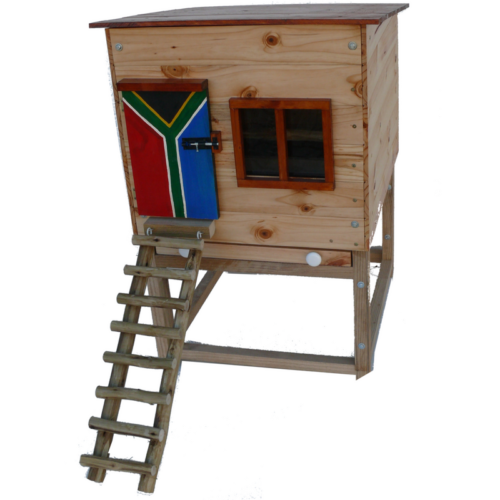 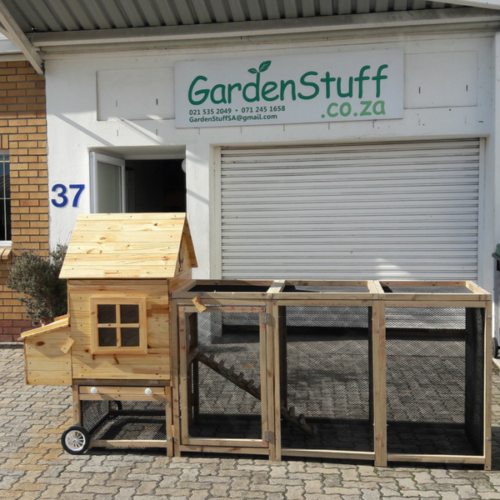 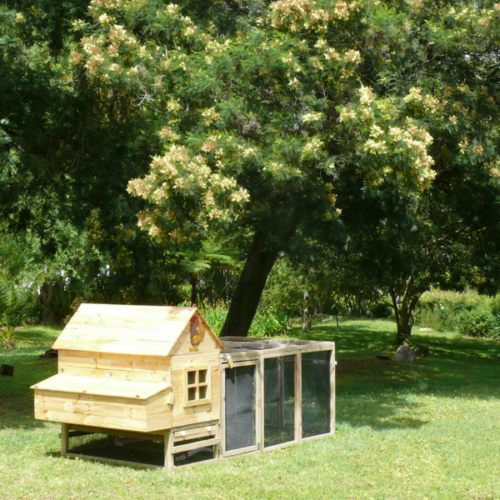 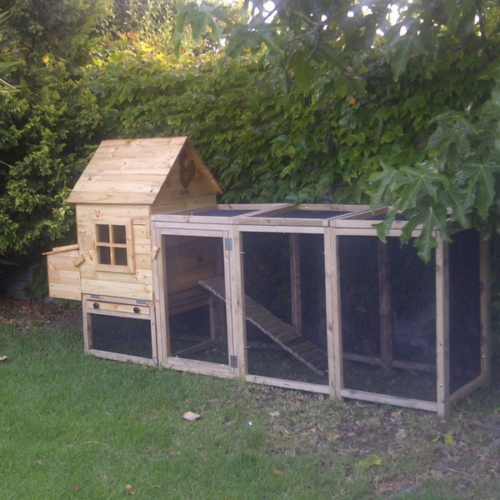 Your chicken coop doesn’t have to be a boring shed!